Explore the new GMC Savana Cargo Van at our dealership, Classic Buick GMC, near Cleveland. 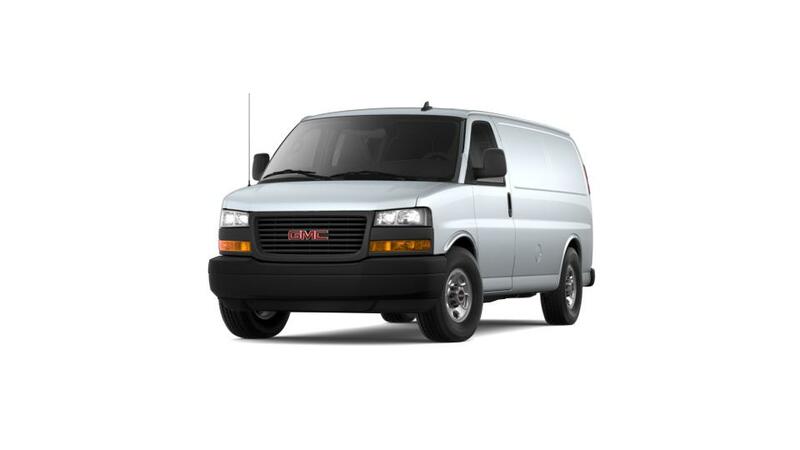 It is a full-size cargo van that is versatile and adaptable for your needs. It offers a maximum trailering capacity of 10,000 lbs. and a special tow/haul mode that minimizes shift, making the Savana Cargo Van able of handling even the most difficult jobs with ease. You can stay connected to your business and save time on the go with an available 4G Wi-Fi hotspot and remote start ability. 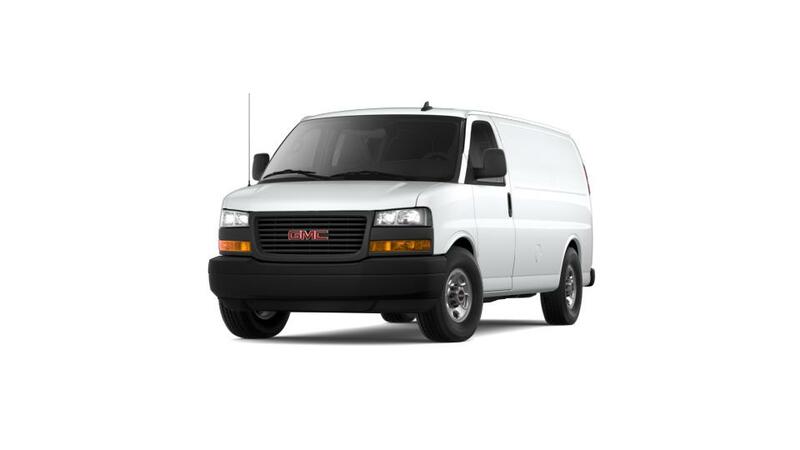 You can also take advantage of GMC’s Business Elite program to receive professional grade scheduled service and owner perks for your commercial van. See above for more details, or contact us at 440-210-7112, to know more about buying or leasing a new GMC Savana Cargo Van in Painesville.